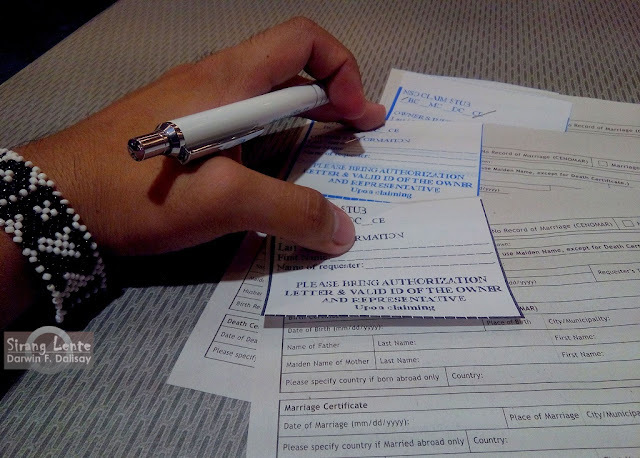 NSO Certified Birth Certificate is one of the most important document that you should furnish from the government. Birth certificates are needed for employment, school, and for requesting other ID's from the government. 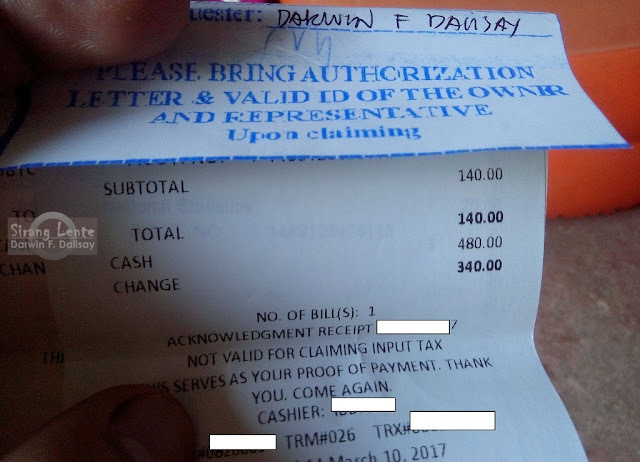 Despite of the fast technology, let's accept the reality that requesting documents from the government agencies needs more time and effort. To resolve this old problem, government agencies like NBI, SSS, PhilHealth, Pag-ibig, DFA, and other offices placed their kiosk inside the SM Supermalls and Robinsons nationwide. Yesterday, as a school requirement, my sister asked me to get a copy of her original NSO birth certificate. 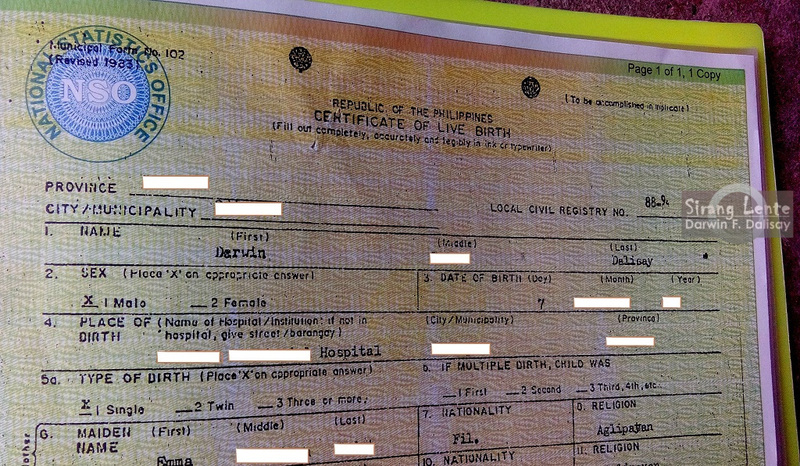 I was thinking that NSO birth certificates can still be requested from National Statistics Office on East Avenue, Quezon City; I've been there several times to get my own copy but nowadays, it's more simple. After research, I found out that NSO birth certificates can also be requested from SM Supermalls, again that's nationwide. I chose SM Megamall, 3rd Floor, together with the payment centers. Get NSO form from the customer service and fill it out. Information needed are complete name, mother's maiden name, date of birth and place of birth. Upon claiming, please take note that if you are requesting for your parents and sisters, no need for authorization letter but if you are requesting/claiming for your pamangkins and other relatives, you need to bring authorization letter and a valid ID of the owner and the representative/requester. Processing will be 7 working days!